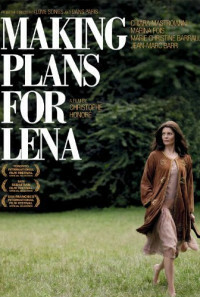 Ever since she broke up with Nigel, Lena soldiers on through life as best she can with her two kids. She valiantly overcomes the obstacles put in her way. But she has yet to confront the worst of them: Her unstoppable family has decided, by any means necessary, to make her happy. Regions are unavailable for this movie. 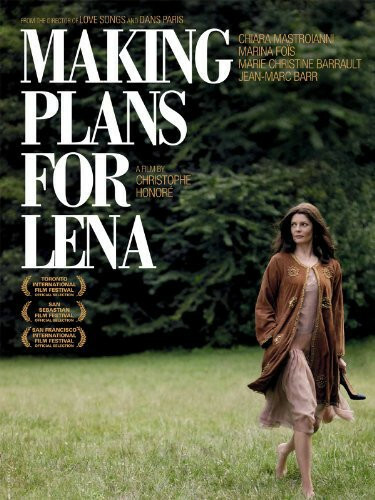 Click the "Watch on Netflix" button to find out if Making Plans for Lena is playing in your country.